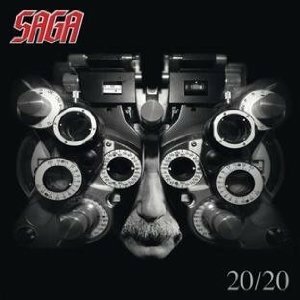 SAGA - 20/ 20 LTD. EDIT. (CD+DVD DIGI) | Online Shop | Wizard LTD. Album: "20/ 20 LTD. EDIT. (CD+DVD DIGI)"
- Bonus disc containing 25 minute Behind The Scenes documentary of SAGA ‘s autumn tour rehearsals.